Last month we published an article announcing the latest raft of changes by the government to scrap off-the-plan stamp duty concessions in order to waive stamp duties for first-time buyers of houses worth up to $600,000 in Melbourne. (Click HERE to access the article). More restrictions are in store for foreign investors. The Victoria government has also now effected a vacancy tax (Vacant Residential Property Tax or VRPT) which will will cost foreign buyers who don’t have a tenant in their property (or live in it themselves) for more than 6 months in a year, an annual penalty of 1% of the property’s capital-improved value. This means investors with a home worth $500,000 will pay $5,000 in tax if they don’t rent the place out. The tax takes effect on 1 January 2018 and will target homes around inner and middle suburbs of Melbourne. 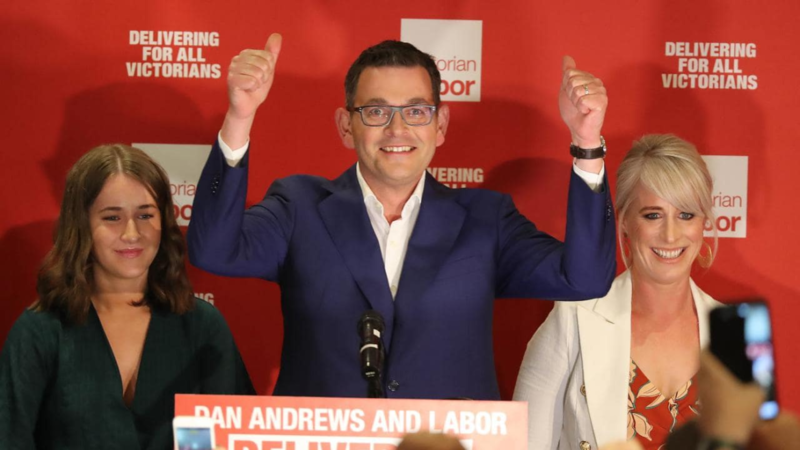 This would include the following local council areas: Banyule, Bayside, Boroondara, Darebin, Glen Eira, Hobsons Bay, Manningham, Maribyrnong, Melbourne, Monash, Moonee Valley, Moreland, Port Phillip, Stonnington, Whitehorse and Yarra. At press time, it is still unknown how the new tax will be applied or policed, but a on the State Revenue Office (SRO) of Victoria website states that the tax will be self-reporting, i.e, owners of vacant residential property will be required to notify the SRO of any vacant properties they own. Meanwhile, moving forward, developers can only sell 50% of properties in new developments to foreign buyers. This means that at least 50% of new homes will be sold locally. The suite of changes introduced by the government has drawn mixed reactions from the public and industry players. Some agree that it is a great move towards housing affordability, but there are parties — including from within the party — that have criticised this move. What’s clear is that while this is a populist move that brings in the votes, it is a temporary measure that could cause the property market to remain on the boil. Investors should get into the Melbourne property market NOW and exchange by 30 June 2017 to avoid hefty stamp duty charges, which could cost some $15K to $20K* more than current rates. From 1 July 2017, investors of Melbourne property are no longer eligible for stamp duty concessions, resulting in payment of tens of thousands of dollars more. Note: Victoria is the only state in Australia that has stamp duty concessions. The increase in stamp duty charges are due to the Victoria government’s changes to the First Home Owner Grant and new stamp duty exemptions and reductions for first home buyers (i.e, concessions have been removed to fund these reductions and exemptions). First home buyers in this case refers to local Australians or foreigners with PR who are purchasing a property for the first time with the intent of occupation. Effective 1 July 2017, off-the-plan stamp duty concessions will only be available for people who intend to live in the property. First home buyers no longer need to pay stamp duty on properties valued under $600K, while discounts are available on a sliding scale for purchases between $600K – $750K. The new laws will impact borrowing capacity as investors will need to include the new stamp duty into their calculations. We advise that you speak to a mortgage broker to understand its full implications. How does stamp duty currently work? Victoria has the highest stamp duty rates in all Australia. 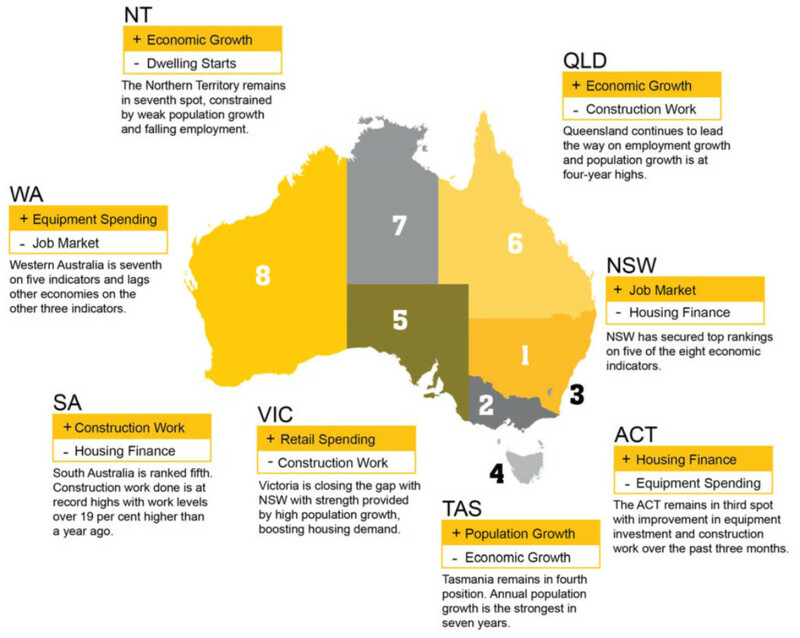 However, unlike other states, Victoria stamp duty is split into land and construction. Investors/owners of completed properties pay FULL stamp duty, fulfilling both the land and construction components. Investors/owners of off-the-plan property that has yet to commence need only pay stamp duty on the land component. Investors/owners of off-the-plan property that has begun construction will need to pay duty on the land component plus a tiered payment for the construction component depending on how far along construction has taken place. AVOID FULL STAMP DUTY COSTS OF $15K – $20k* – INVEST IN MELBOURNE NOW AND EXCHANGE BY 30 JUNE 2017. The clock is ticking. Come 1 July 2016, the 4% increase in stamp duty surcharge imposed by the Victoria state government on foreign property investors shall take effect. This increase, announced late April 2016, comes hard on the heels of the 3% stamp duty surcharge introduced on 1 July last year. Victoria’s new stamp duty for foreign buyers of residential property is similar to changes adopted by the governments of Hong Kong, Singapore (and Malaysia), which charge an additional 15% stamp duty over and above the amount paid by domestic buyers. Below is a FAQ detailing what the increase in stamp duty surcharge means for the foreign investor, and the implications to housing and investment into Victoria moving forward. What is the new stamp duty rate imposed on foreign purchasers on 1 July 2016? On 1 July 2016, foreigners will have to pay a stamp duty of 7% on purchases of houses, apartments and vacant residential zoned land in Melbourne and across Victoria. This is a 4% increase from the stamp duty surcharge introduced barely a year ago. The new stamp duty surcharge applies to contracts signed on or after 1 July 2016. Why is there a hike in stamp duty surcharge? The Andrews Labour Government is taking action to ensure foreign buyers of residential property — who do not pay payroll tax and GST — contribute their fair share to the liveability of the state, and maintenance and development of government services. We believe that this new and rather sudden increment could be politically motivated: a federal election to determine all 226 members of the 45th Parliament of Australia will take place on Saturday, 2 July 2016 (one day after new stamp duty rate taks effect) after an eight-week official campaign period. This is Australia’s first double dissolution since the 1987 election. Yup, the stakes are high and this is a big deal, politically. 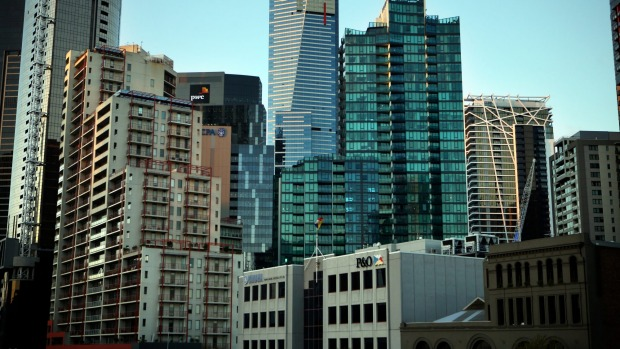 Melbourne’s population is set for massive growth, overtaking Sydney in 2053. 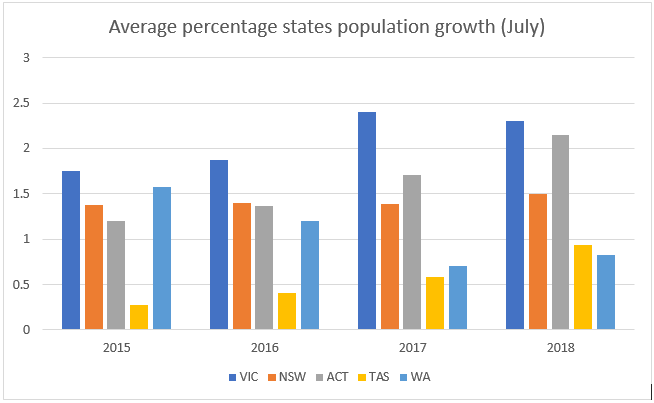 Statistics show that Victoria will have the largest population in Australia in the future, driven by massive and rapid growth in Melbourne city (source: CBRE). The Australia Bureau of Statistics projects that Melbourne will overtake Sydney as Australia’s biggest city in 2053. An increased population will lead to continual sprawl in the city and drive the demand for housing. And as migrants continue to move into Melbourne, there will be a greater need for rental accommodation. 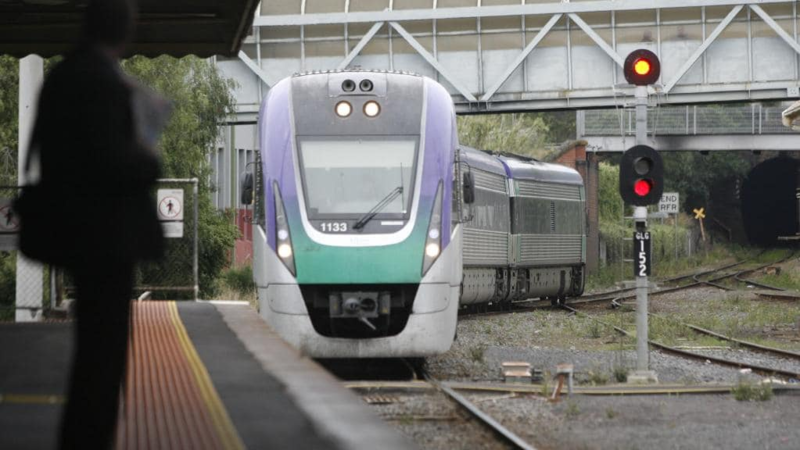 With this increased surcharge, the Victorian government expects to raise $486 million over the next four years. Yes; permanent Australian residents and New Zealanders will be excluded from the surcharge. How does this affect the foreign investor and how should you take advantage of the situation in the short term? Foreign investors are rushing to lock in their investments before the increased surcharge takes place. Timing is crucial and the window leading up to the surcharge increase, is small. If you have been thinking of investing in Melbourne property, now is a good time o decide. Acting quickly could save you more than RM50K++ in duties and ensure that you snap an investment in a good location. For example, you could save approximately RM50K in stamp duties on a property worth $400K and about RM100K for a property worth $800K. You should not invest for the sake of it or if you are not ready. We are strong advocates of making informed decisions: a thriving locality with potential for job growth, a growing economy, good amenities and increased infrastructure are key to a good investment. The best areas for investment and living in Melbourne are within the fringe of the CBD (click here to find out why). These include areas like Brunswick, North Melbourne, St Kilda and South Yarra, as well as landed housing across Melbourne, as they fetch better rental, capital appreciation and have higher chance of resale to Australians (by law, foreigners are only allowed to purchase brand new property. As such foreign investors can only dispose of their property to Australians who generally prefer to live outside the CBD). What happens if you do not buy now? You will merely have to purchase at a higher price, which means your rental return will be diminished. We stand by our advice to not be hasty, but to make informed decisions. What are the ramifications of the stamp duty hike on foreign investment? 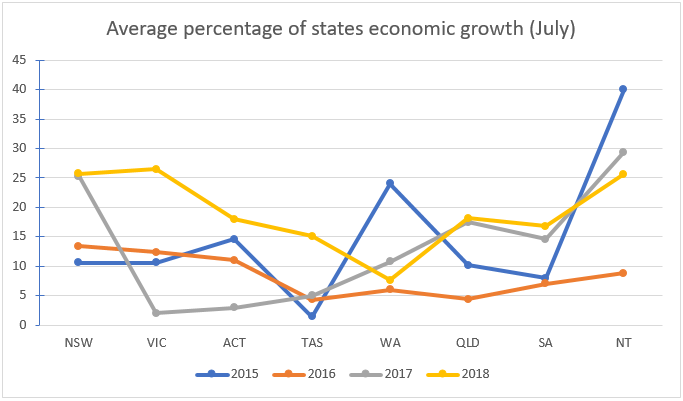 We foresee a slowdown in investments into Victoria and Melbourne in the short term. This could translate to a slowdown in construction of new builds, thus affecting supply of housing. This also means that Melbourne will become a more expensive city to invest in than Sydney, which is starting to see a comeback in investment. However, with the impending growth and changes in Melbourne, we feel that foreign investments into Victorian property will continue unimpeded in the long run.